Reality’s Fugue is a recent book about the nature of the universe we live in and our efforts to understand it. In particular, it’s about a puzzle that obstructs these efforts and gives multiple, conflicting accounts of reality. In fleshing out this puzzle, Reality’s Fugue may offer the best avenue to date for understanding how competing views of reality might in fact complement each other. It also offers a clear, accessible introduction to philosophy, especially the philosophies supporting various world religions. Science provides, at the very least, one of our best methods for uncovering universal truths about ourselves and our universe. No account of reality—religious or otherwise—can ignore or contradict its findings and still claim to express our best understanding of reality. Science, however, has limitations (more on this point). To understand what lies outside science’s purview and put scientific discoveries into context, we turn to philosophy. Religions are philosophies in practice (among other things). Given these points, the problem of reconciling science and religion becomes one of understanding their limitations and their philosophical underpinnings. 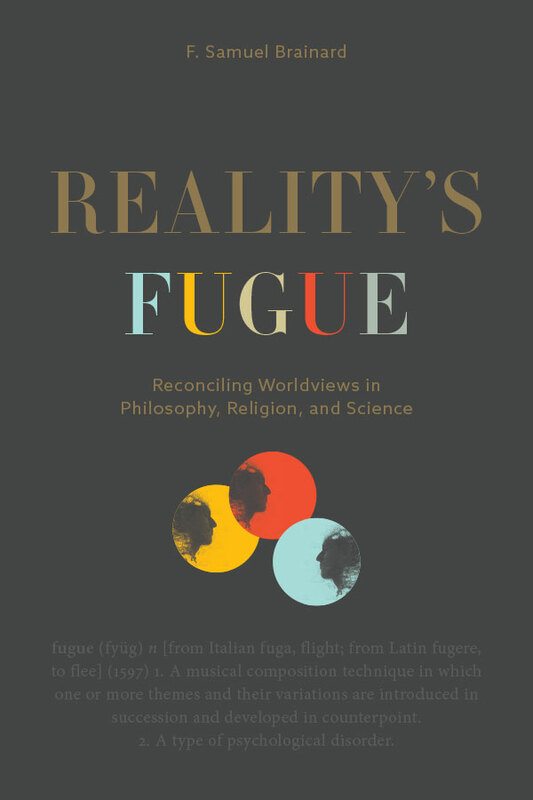 Reality’s Fugue is a book about the philosophy underlying any effort to understand reality—religious, scientific, or otherwise. It shows how religious worldviews can be entirely consistent with the findings of science once their underlying philosophies are better understood. Moreover, religious accounts of reality seem consistent with empirical science in unexpected, revealing ways—ways that may in fact shed light on certain findings in biology and physics. F. Samuel Brainard, Ph.D., is an independent scholar of Asian and Western religions and philosophy. Before that, he taught at Temple and Rutgers Universities. His work has been published in the Journal of the American Academy of Religion as well as in his prior book, Reality and Mystical Experience (Penn State University Press, 2000). This is his first book for both general and academic audiences, and a number of the concepts that it develops shed further light on his earlier work.